The family headed North to Boston for a great Bat Mitzvah celebration with Eytana and the rest of the family in early March. We had a chance to spend some time with Seth, Cynthia and his boys as well and generally had a grand time in New England. 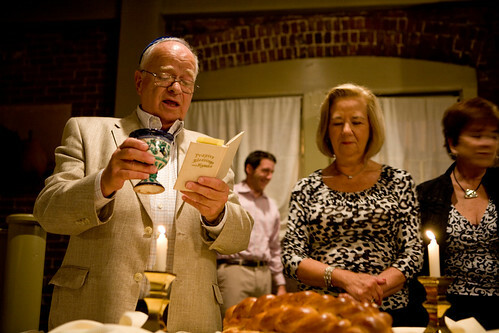 We headed to Boston on Friday to attend a family Bar Mitzvah, and managed to spend time with lots of family, imbibe a fair amount of seafood, pick a slew of apples (good for Rosh Hashannah next week) and have a generally great time. See the slideshow above. 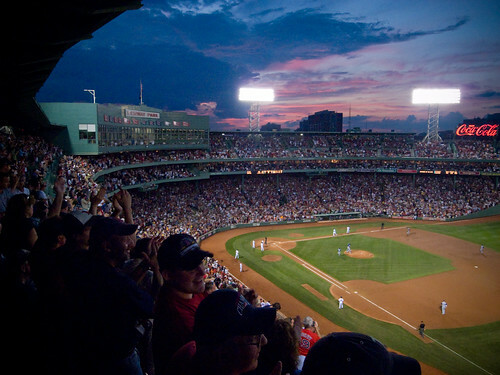 With a long meeting scheduled in Boston on a Friday a few weeks back, and an invite to watch my Red Sox from a luxury box (gorgeous sunset pictured above), I headed back to my college stomping grounds for a long weekend. I hung out with Seth and the boys for the weekend, too, so we had many adventures around town. 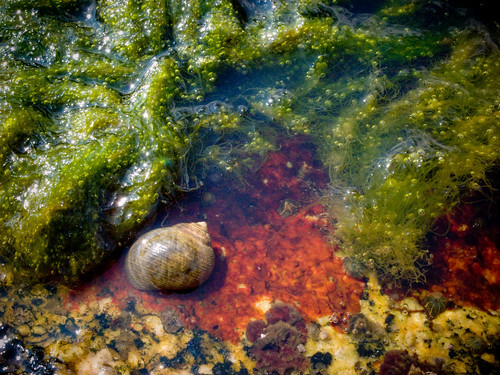 Here’s one of my fave photos from the trip – a tidepool on Cape Anne with this beautiful red tone contrasting with the green seaweed and the snail. One of my fondest memories of my college days was venturing up to Rockport to check it out, then wandering somewhat randomly around the area, trying to find a way down to what looked like a gorgeous rocky beach. I happened upon a cemetery with a road leading back to a dense treeline near the ocean, then finding a path through the forest. After a five-minute trek through the trees, the vista that opened up was amazing – a rocky shore for as far as the eye could see, with amazing tidepools, crashing waves, and a most unusual western-facing view across open water – atypical on this coast, anyway. 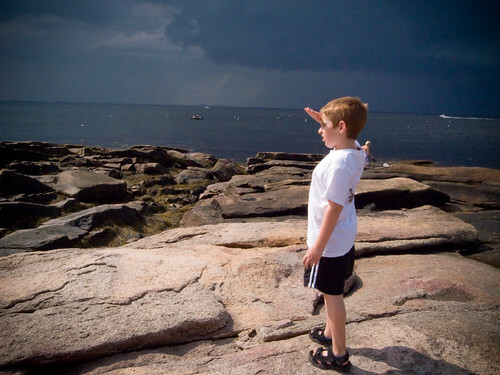 Caleb looks out as a storm rolls into Cape Anne. We were running back through the trees to our car moments after this shot as lightning and thunder – and a heavy rainstorm – blew through minutes later. 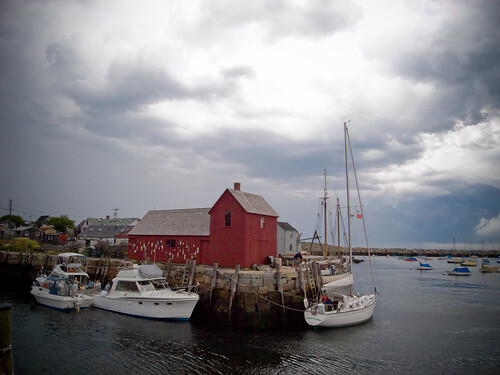 Had to share the classic postcard shot of the red boathouse in Cape Anne harbor. Another great memory. Click to see the whole photoset here.